CVHRMA is very proud of the relationship we have developed with our CSUS Student Chapter members. This excellent organization offers CVHRMA members and students the opportunity to work together to develop long term professional relationships. The students are able to supplement their classroom education with real-world knowledge and experience through interaction with CVHRMA human resource professionals. Please make an effort to introduce yourself to the students at one of our CVHRMA monthly luncheon meetings. You are also invited to attend any of their regular meetings to show your support of their efforts. For more information, visit their website at http://stanshrm.wix.com/stanshrm#!. 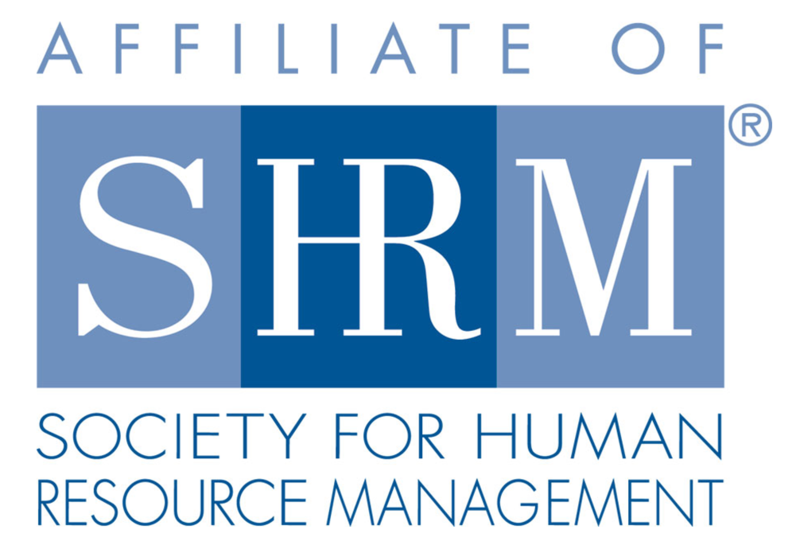 This is the official website for the SHRM Chapter at California State University Stanislaus.